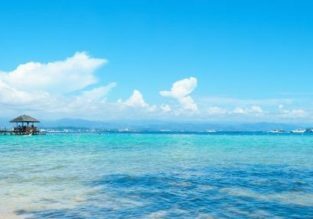 6-night stay in top-rated resort in Jeju Island + flights from Seoul for $111! Need a chilling break? 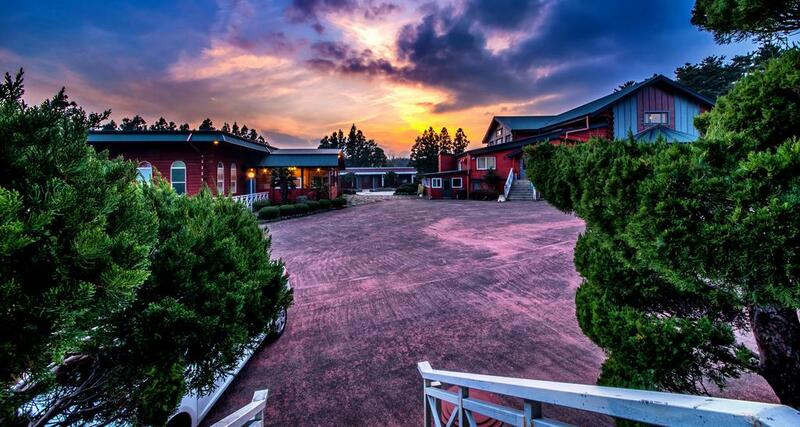 Check out this 6-night stay at top-rated resort in Jeju Island and flights from Seoul for only $111 per person (on two adults basis)! We picked for you the very well-rated Myoung Song Resort. Located within 5 km of Bengdwigul Cave and 9 km of Bijarim Forest, this 3-star resort offers free WiFi and rooms equipped with a private bathroom with a bath or shower and free toiletries. All units in are also fitted with a flat-screen TV and a fridge. 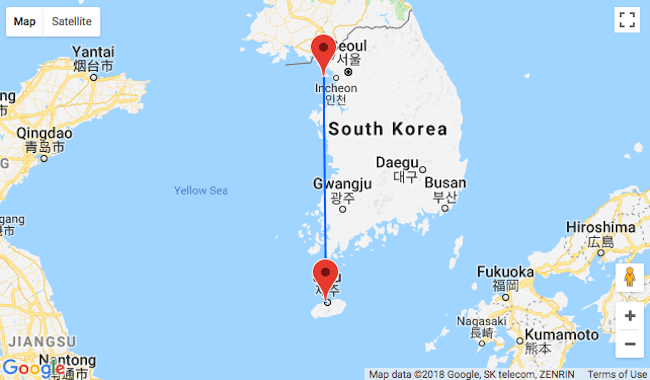 Hamdeok Beach is 14 km from the resort and Samyang Black Sand Beach is 17 km away. 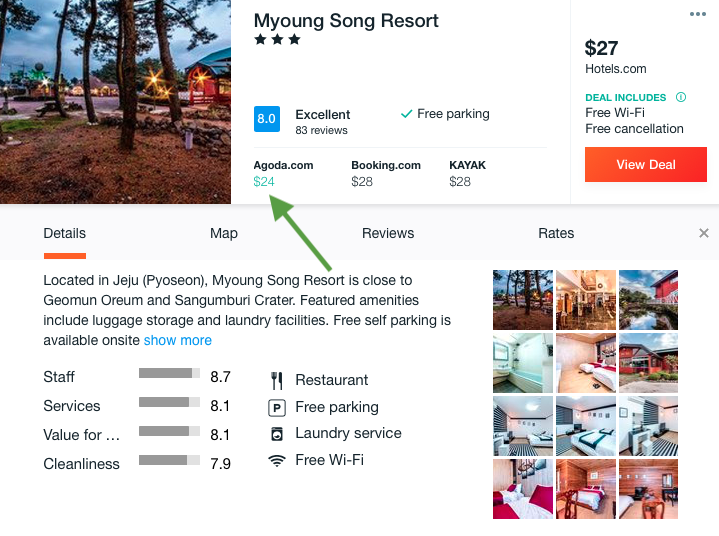 You’ll be staying at the very well rated Myoung Song Resort so follow our links and book your vacations!